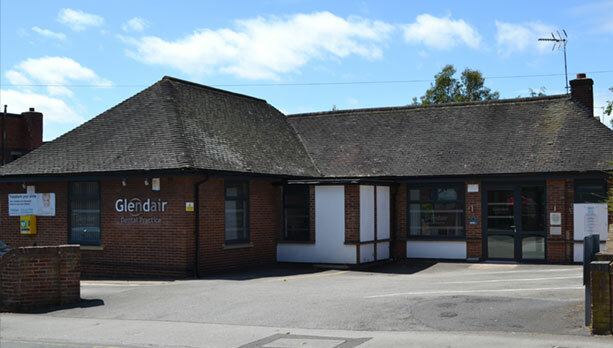 Welcome to Glendair Dental Practice in Alfreton, Derby, opening up a brand new world to modern ‘Calm & Caring’ dental care for the busy people of Derbyshire and surrounding areas. 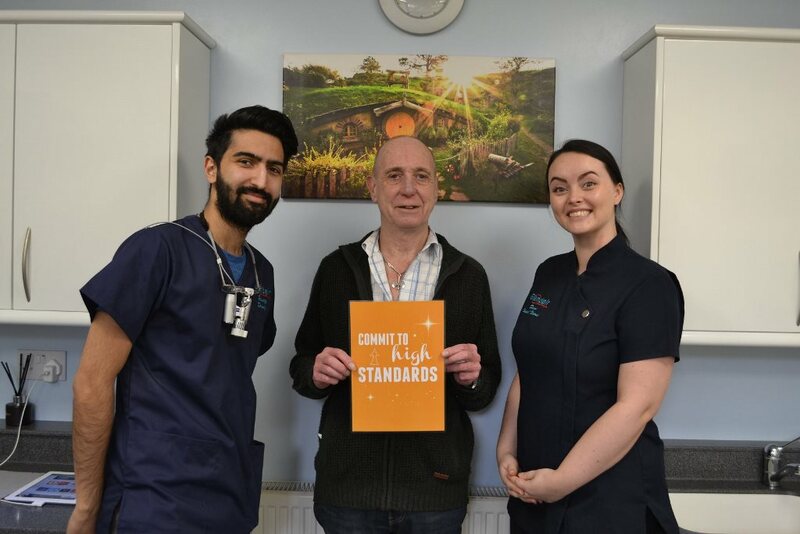 First off, our team of highly skilled ‘Calm & Caring’ professionals are focussed on offering you the highest level of customer care and service. It’s not just customer service that drives us though. We are committed to providing excellent dentistry to you and your family. 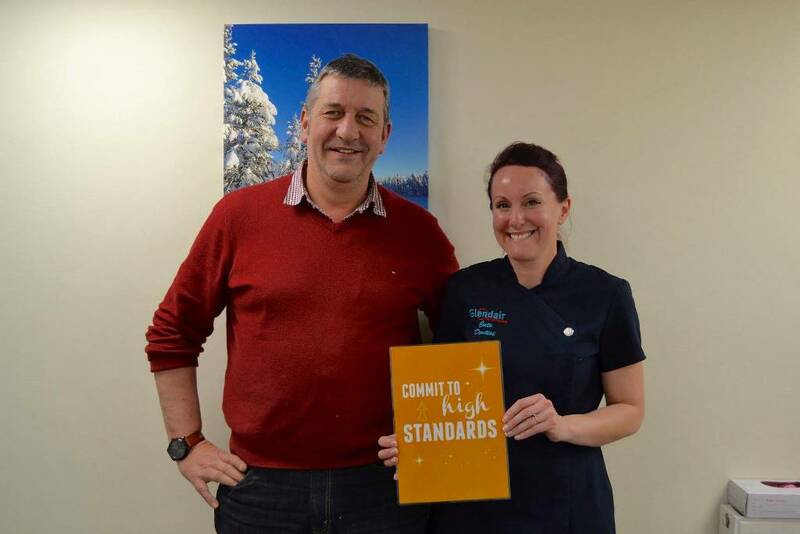 As a practice keen to leave a lasting legacy on our patients and the wider community, the Glendair team are always looking for ways to improve our practice and lead the way for others. 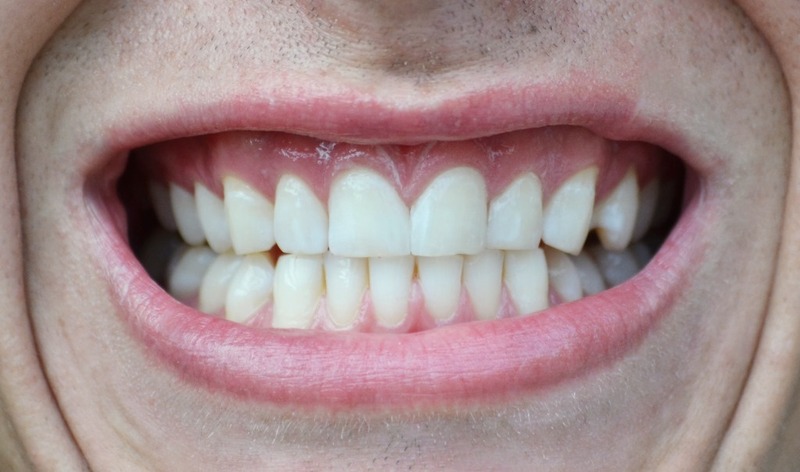 Are you embarrassed by gaps in your teeth? If you are we have some fantastic news. 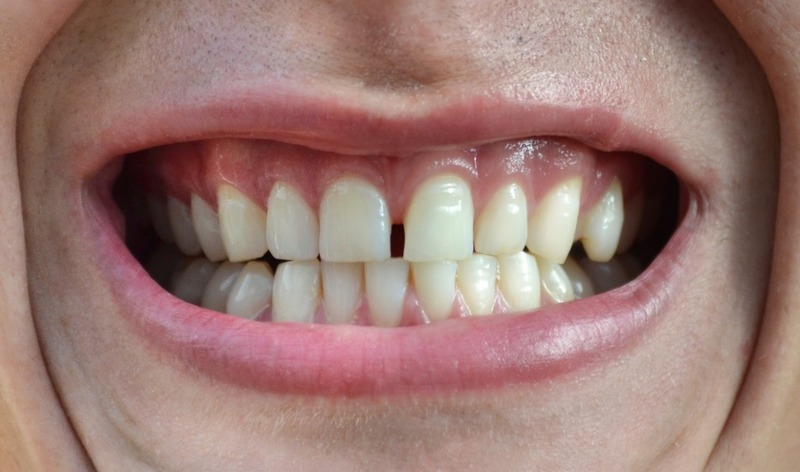 We can fill unsightly gaps in teeth in just one visit! 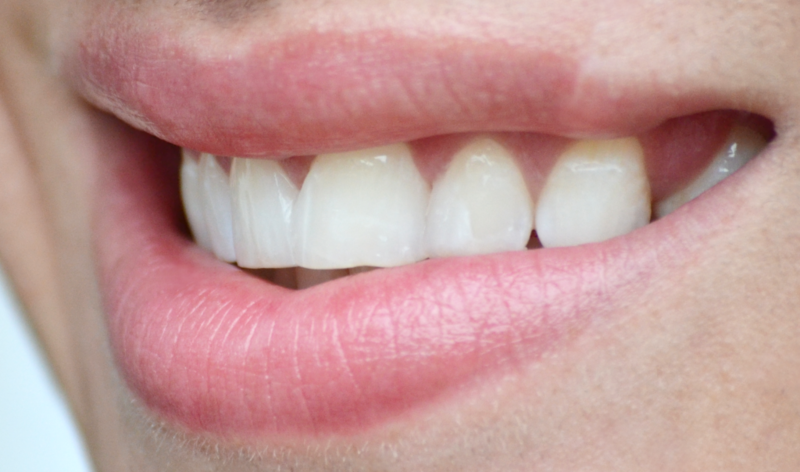 With advances in modern dentistry, there is no reason you should be unhappy with the way that your teeth look. Using a treatment called “Cosmetic Bonding”, we can fill those gaps in no time at all, leaving you with a natural looking, complete smile. 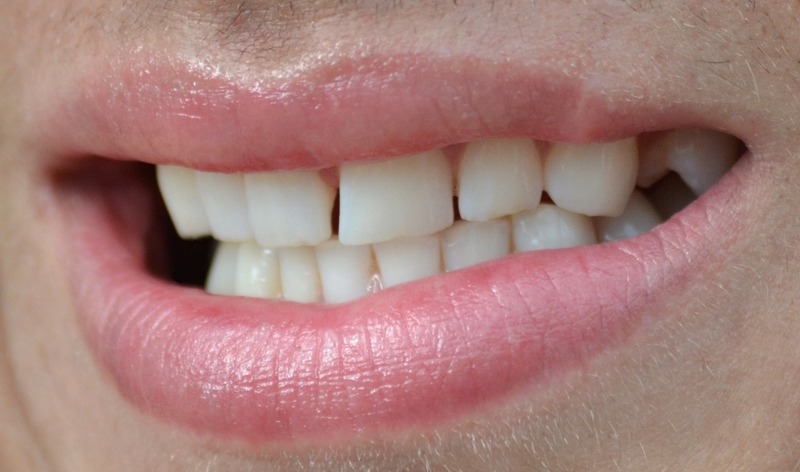 If you don’t like your teeth, cosmetic bonding may be the right solution for you! Ask about our bonding treatments today. Just send us a message using the messenger icon in the bottom of the screen. Follow our lovely patient Leah as she begins her Invisalign journey to straighten her teeth! Invisalign is a treatment we use for straightening teeth discreetly. Using clear aligners, Invisalign is a fantastic solution to twisted or crooked teeth. 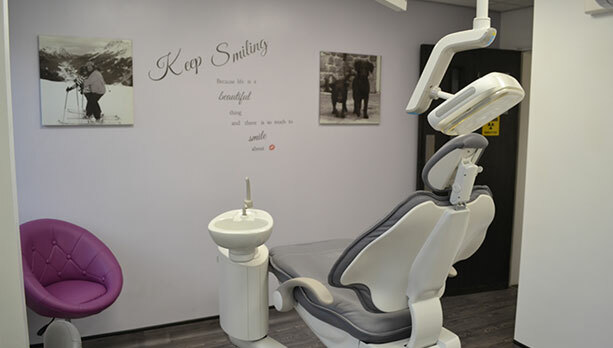 We offer our dental patients cosmetic treatments such as teeth whitening, dental crowns, veneers, adult orthodontics, clear braces and dental implants, that can deliver a confidence boosting smile transformation. Furthermore we also offer a range of smooth skin treatments through our Forever Young Club to help you feel younger. 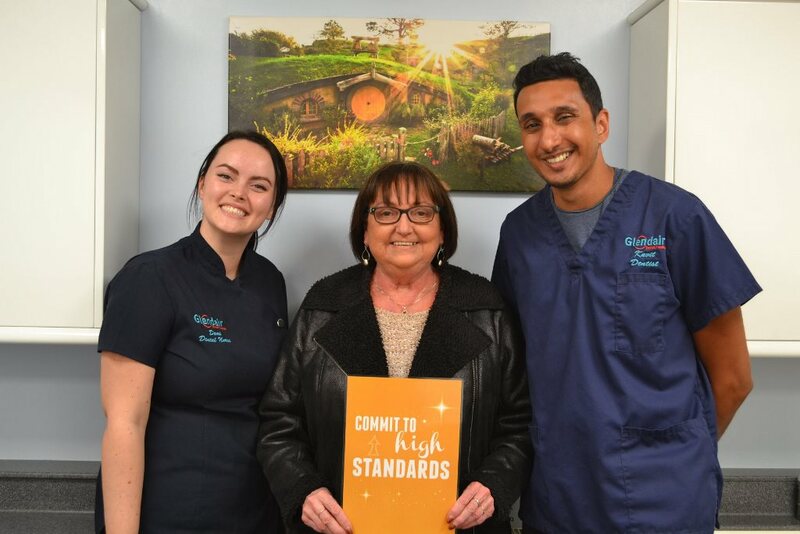 If you are searching for a dentist that will deliver the highest level of customer service that always exceeds your expectations, then look no further! 96.03% Of Over 700 Patients Surveyed, Agreed Their Treatment Was Pain Free! Sign Up For Your FREE Smile Audit Today! Would You Like To Transform Your Smile? 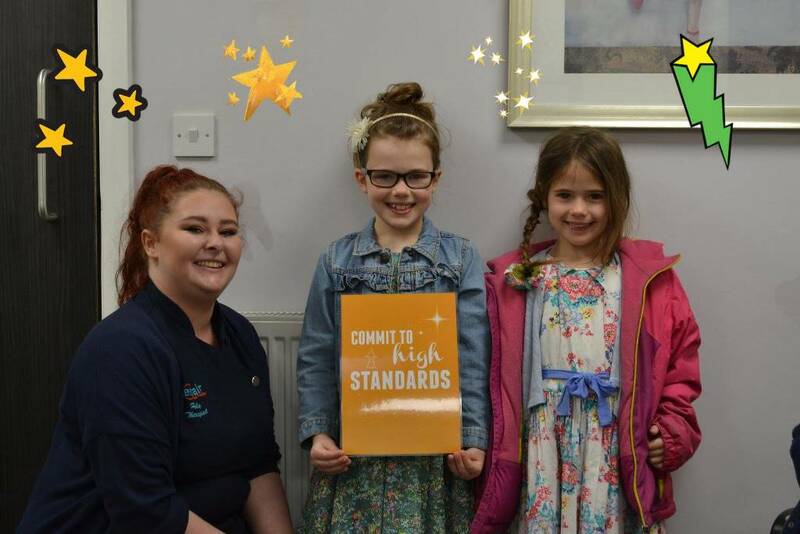 Request Your Free Smile Audit Worth £97.00 Today! 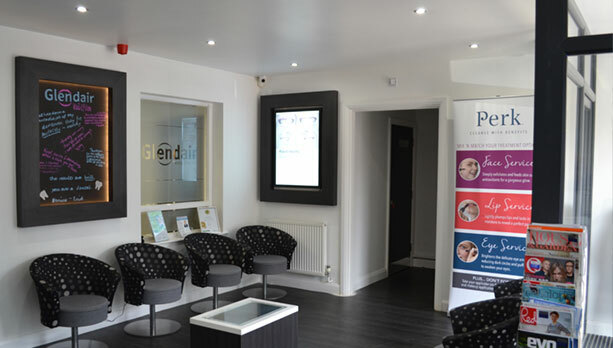 Are you suitable for one of our many cosmetic dental treatments? 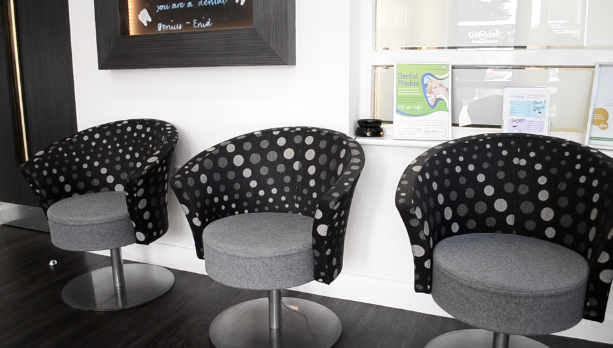 Would you like to know if you are suitable for straight teeth braces, dental implants or a smile makeover? 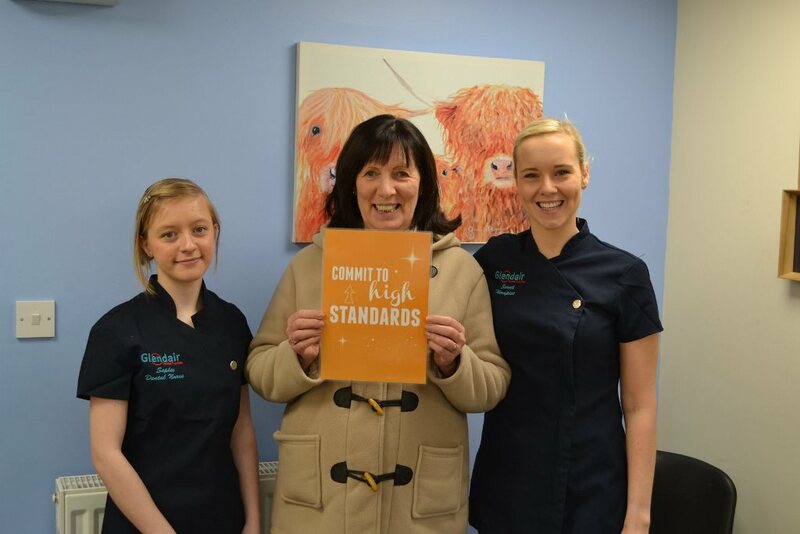 Gillian Says Her Dental Implant Looks Real! Jayne's New Dental Implant Is Like A Dream! Lauren Says Her New Straight Smile Is "Wicked"
Matthew Lamb BDS (Sheffield 2004) GDC No. 83639.